Ostrom Outdoors makers of canoe packs and barrel harnesses closed in June of 2013 after 26 years in business. During this hiatus Bill Ostrom explored other projects (such as GO KIN packs) but after five years has now returned to the pack design table. 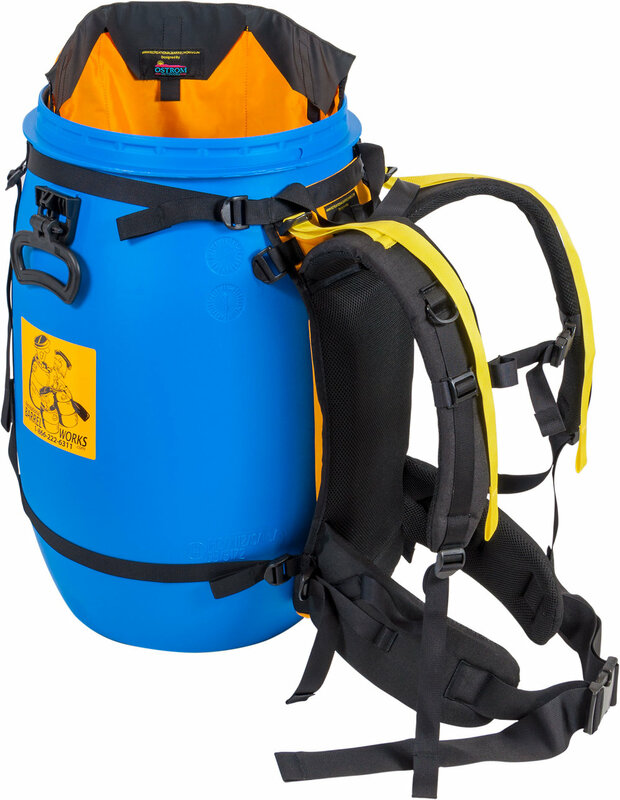 Recreational Barrel Works (RBW) has collaborated with Ostrom Outdoors on a new harness called the RBW – Ostrom 60 / 30 Harness. The new harness is based on the famous Ostrom Voyageur model (which may return at some point, research is currently underway), but has been dialled back slightly into a one-size-fits-most version with comfort built into the key places like shoulder-straps, back-pad and hip-belt. The result is a comfortable barrel harness that works easily with a 60L or 30L barrel. RBW achieved significant cost savings by manufacturing in Asia without losing the high quality and durability that Ostrom designs are known for by having Bill Ostrom oversee the quality assurance throughout the design, prototyping and final production phases. The classic Ostrom barrel accessories have also been brought back and include some design improvements. 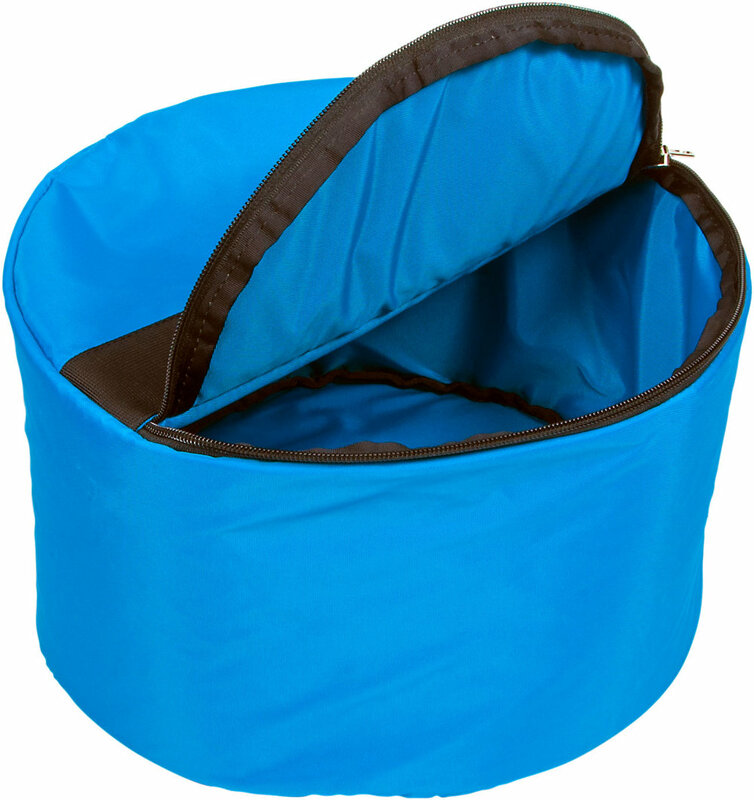 The Barrel Cooler now has a zipper closure as well as enhanced insulation. The colours of the 60L & 30L Barrel Buckets have been updated to brighter shades to help illuminate the inside of your barrel. The Pocket Organizers and the detachable External Barrel Pouch are also available again in vibrant colours. Head over to Recreational Barrel Works’ website to see the whole lineup of 20L, 30L & 60L barrels, as well as the Ostrom Outdoors harnesses and accessories. You can also see a dealer listing to find one that sells them near you.